"SMHCC’s long time partnership with Radisson Hotel Group will be further strengthened with this agreement and reflects a strong mutual intent to grow the brand in the country. As owners, SMHCC looks forward to benefitting from RHG’s vast global resources that have helped make RHG one of the most progressive hotel companies in the world,” says SMHCC President Elizabeth Sy. “We are thrilled with this new milestone between SMHCC and RHG. We are confident that this new landmark in our partnership starting with Park Inn by Radisson Ilo-ilo, will add to the vibrant tourism landscape of the city and set a new benchmark in hospitality in the Visayan region,” adds SMHCC Executive Vice President Peggy Angeles. “We are delighted to partner and continue to seek opportunities with SMHCC as we expand our footprint into the Philippines. The Park Inn by Radisson brand promises world-class hospitality, delivering on positive, vibrant and relaxing experiences. It is a perfect fit for the market which is rapidly growing its tourism landscape. 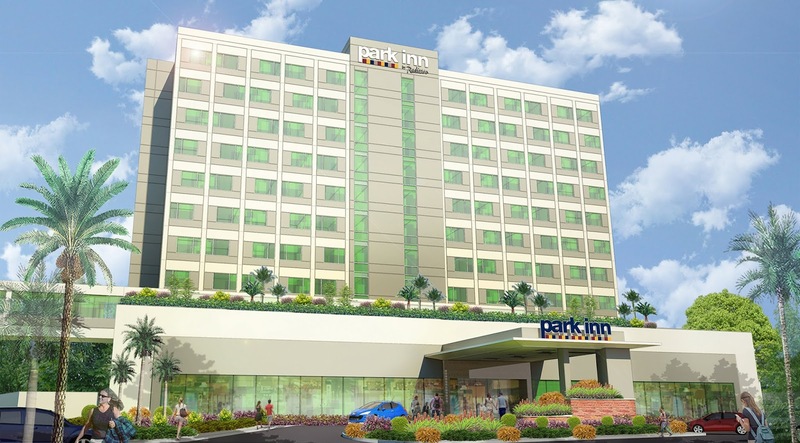 Park Inn by Radisson Iloilo will provide a comfortable option for guests seeking high levels of convenience and connectivity,” said Katerina Giannouka, President, Asia Pacific, Radisson Hotel Group. 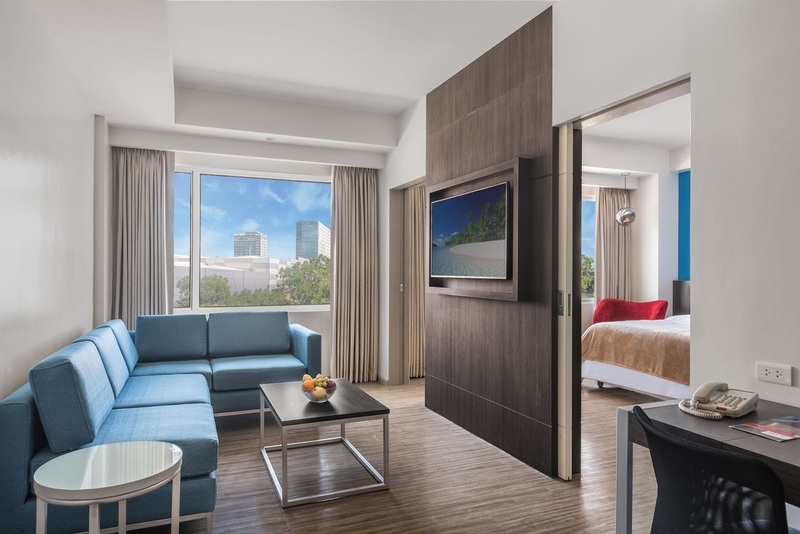 SM Hotels and Conventions Corp. (SMHCC) earlier announced the expansion of its portfolio, doubling its current hotel room inventory and growing leasable convention space by the year 2020. 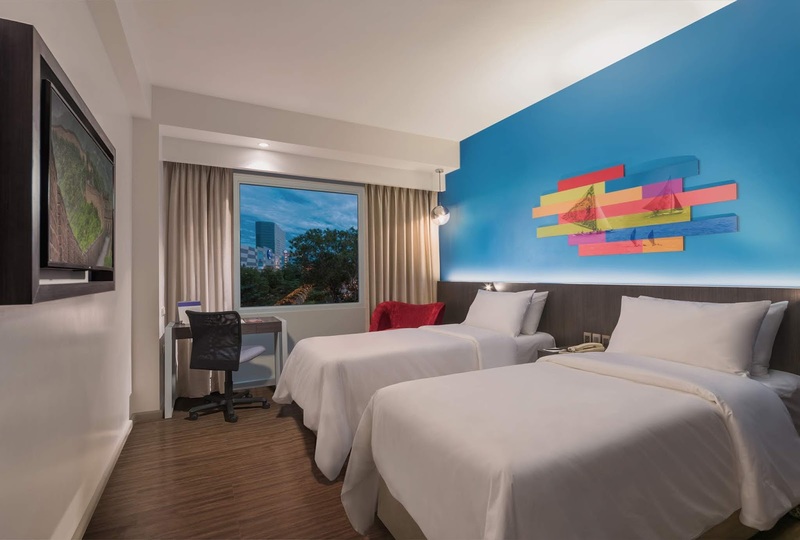 The growth in guestrooms cover hotel as well as in the planned serviced apartments while the development of new SMX Convention Centers in key cities further cements its position as the country’s premier conventions and events destination. 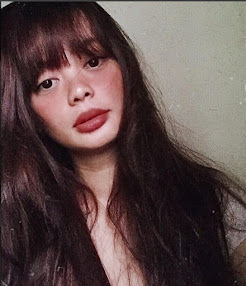 Love how bright the room are.